Frank Miller has made a major mark on the comics scene. From his work on Daredevil to the landmark The Dark Knight Returns, yet in recent years his work has lost much of his lustre. 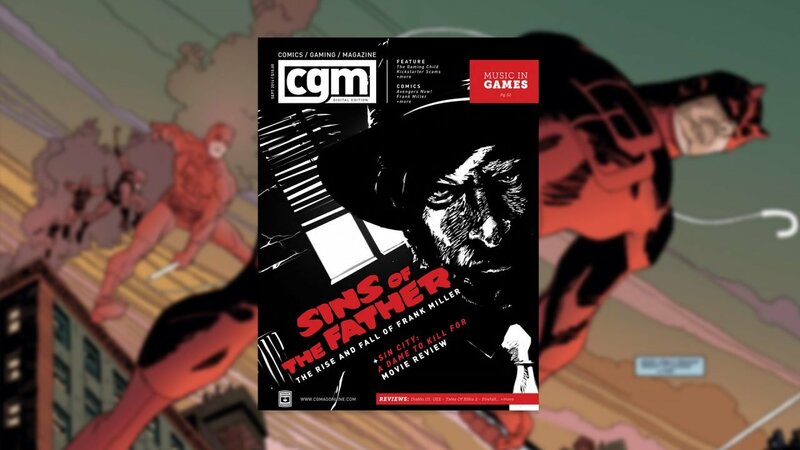 In this issue of CGMagazine, Phil Brown examines the work of Frank Miller and how his relevance is slowly fading. 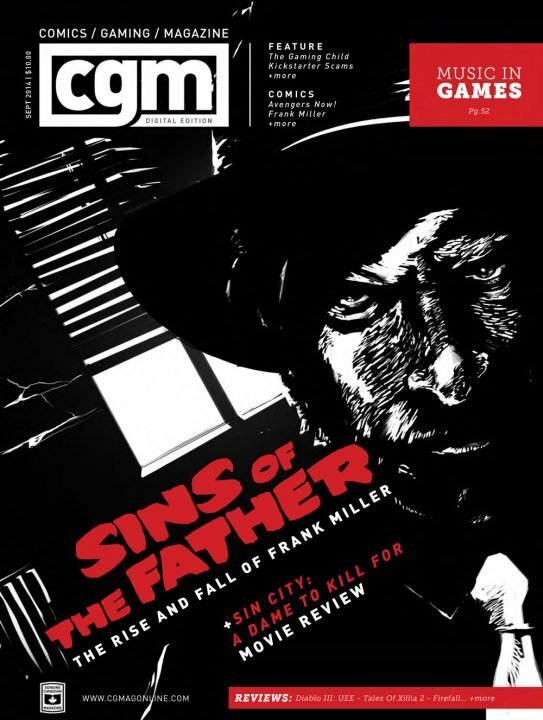 CGMagazine also looks at music in games, an all female game studio and more.